ATLANTA, GA – Thank you to everyone that participated in the Maxim 9 Raffle! Your support comes at a critical time when we are facing new assaults on your rights at the state and federal levels. The funds raised by this contest will be put directly into protecting and advancing your suppressor rights! Congrats to our winner and thank you again for your support! 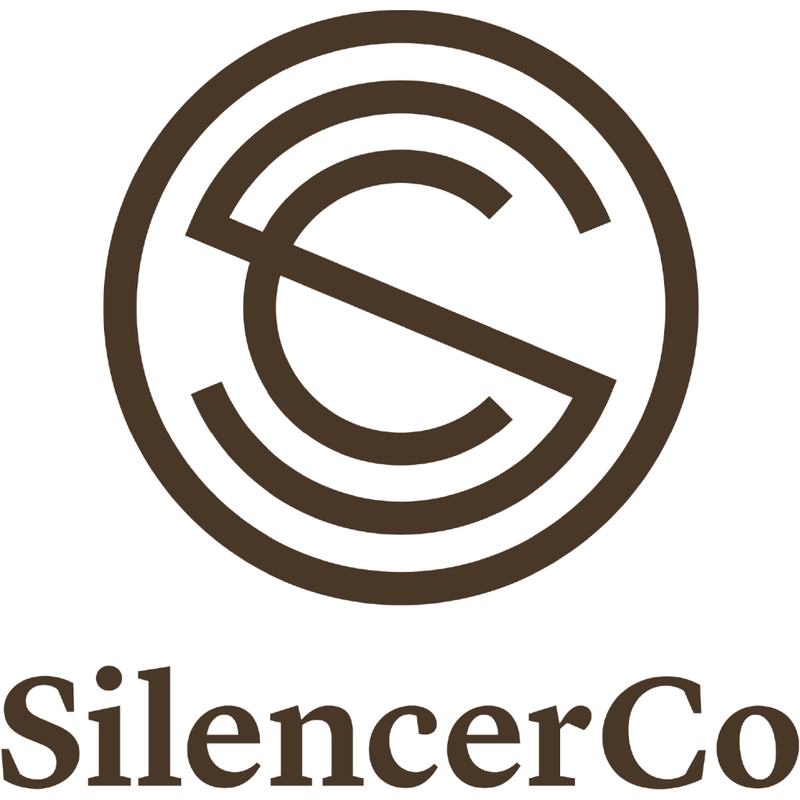 Thank you SilencerCo for your generous donation to make this raffle possible.